According to Pro Football Talk, CAA is pushing for Colts quarterback Peyton Manning to be exempt from the franchise tag in the next CBA. So, one way or another the Colts could be paying dearly. If CAA accomplishes this goal the Colts will have only two options. Let Manning walk in free agency or pay his astronomical contract demands. Manning is 35-years-old and is already showing signs of decline as his deep out passes doesn’t have the velocity as it use too. So, unless Manning wins another Superbowl he will never be able to justify his contract. This is exactly why the Patriots get rid of veterans in advance of the expiration of their contract for younger players. It gives them a high draft pick, while avoiding a major headache of deciding to pay a veteran and allows them to keep on winning.. 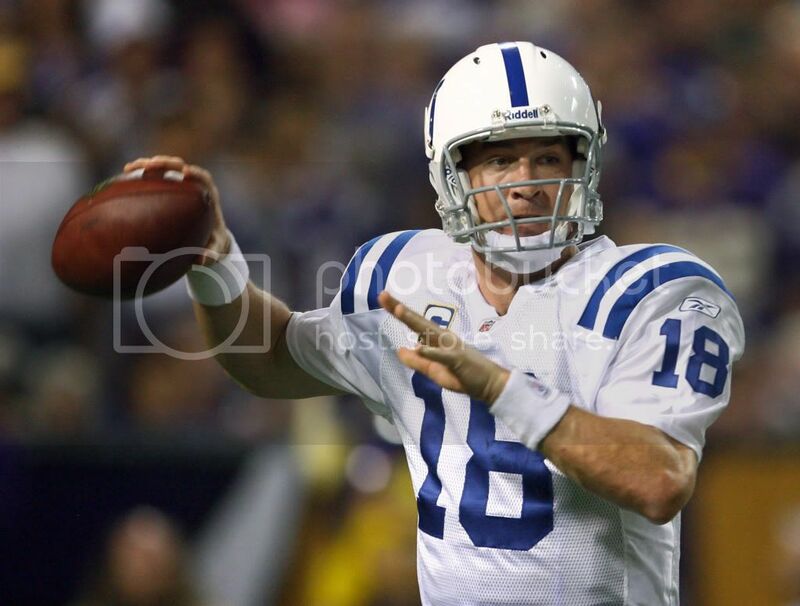 The Colts on the other hand don’t have a backup plan for Manning. So, if the Colts don’t resign Manning many bad years are ahead for them. What this also does is tarnish the legacy of Colts President Bill Polian, because he is leaving his son and Colts general manager Chris Polian one heck of a mess. In the end, it goes to show why the Colts were always second best to the Patriots last decade.